And it’s free to play, too. One of the most popular game franchises in the world, Call of Duty, will be available on mobile devices, Activision announced via Twitter today. Call of Duty: Mobile, which does not have an official release date, will be free to play, according to the Call of Duty: Mobile website. Activision is also advertising fan-favorite maps Nuketown and Crash as a part of the mobile game. The game does not appear to follow any specific series, whether it be Modern Warfare, Black Ops, or any Sledgehammer game. Instead, it appears the game will include different parts of several games, which could be a welcome surprise to Call of Duty fans. Mobile adaptations have become fairly common among the world’s most popular games. Fortnite and PlayerUnknown’s Battlegrounds, for example, had incredible fan support when they launched their mobile games. Hearthstone also has a large mobile audience, which has helped the game grow to new heights, so it makes sense for Call of Duty to follow. 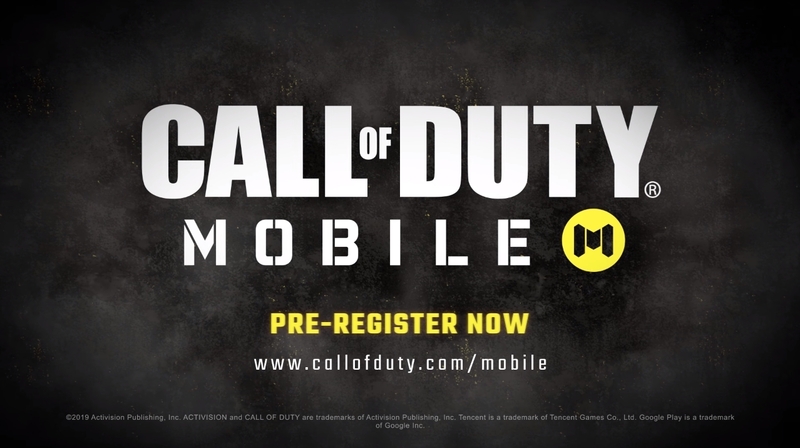 Those that are interested in trying out the game on Android devices can go to the CoD website to pre-register. Players cannot pre-register for the iOS version yet, but the website says the game is coming soon to the App Store.